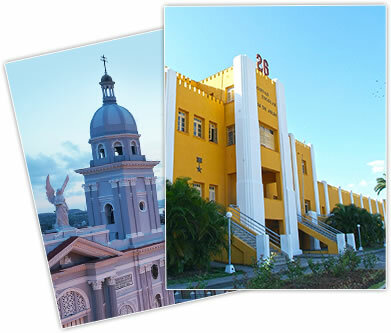 Visiting Santiago de Cuba will be a wonderful experience for anyone coming to the East of Cuba. Here is a guide of the places to visit to get the most out of a city full of rhythm and tradition. Discover in two days the city's key historical and cultural attractions, with its warm and friendly inhabitants, living to the beat of son and the finest Cuban rums. 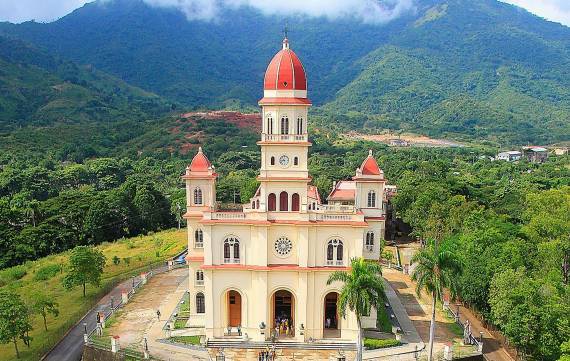 Visit the symbolic sites of architecture and history of Cuba's eastern region, or the iconic Sanctuary of La Virgen de la Caridad del Cobre, the Patron Saint of Cuba. 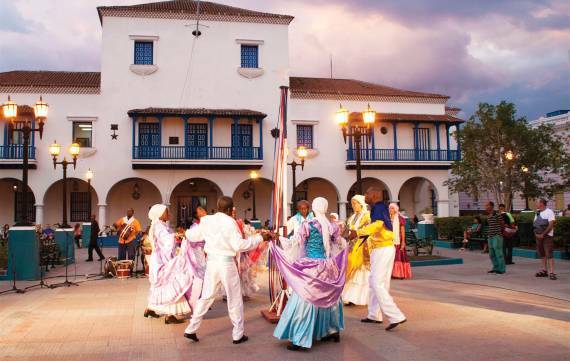 On your visit to Santiago de Cuba you cannot afford to miss the experience of exploring its unique natural and cultural landscapes, many of which are inseparable from the history of the city and the region. As the sun sets over the eastern part of the island, the city of Santiago comes alive with the joy of its people. On every corner you will find people in animated conversation or striking up an improvised melody. You can also find some amazing nightspots. 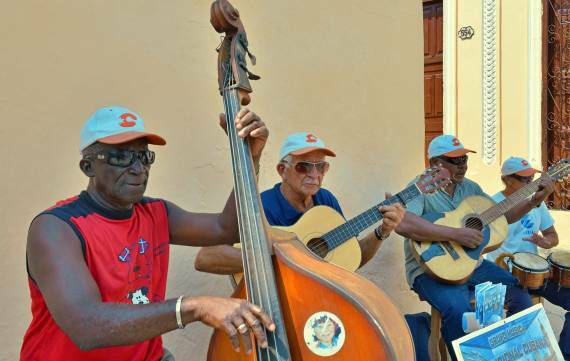 The popular Casa de la Trova is not to be missed if you want to enjoy traditional Cuban music in true Santiago style. Meanwhile, the Iris Jazz Club has an excellent atmosphere and some great sounds. If dancing is your thing, the Tropicana Santiago Cabaret is highly recommended. On the Avenida de las Américas, the hotel Meliá Santiago de Cuba awaits those wishing to spend a relaxing evening in the attractive Bello Bar, with its terrace and stunning views of the city. Its “Santiago Café” nightclub is the perfect option for those seeking a few hours of fun and good music.